Whether you are moving across the country for a new job, or from a neighboring town, it is surely a relief to be one step closer to your next destination. After the stress of packing and organizing a move, you can relax knowing Metro Self Storage offers everything you need to store your valuables with confidence and convenience. As a Metro customer, you will enjoy working with a company who understands your individual needs and offers a reliable and well-maintained North Wales storage facility staffed with a caring team of storage experts who will listen to your questions and ideas attentively. 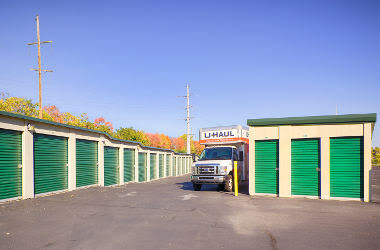 We can help you assess your requirements to determine the right-sized unit for your belongings. We believe that self storage should be hassle-free and strive to exceed your expectations. 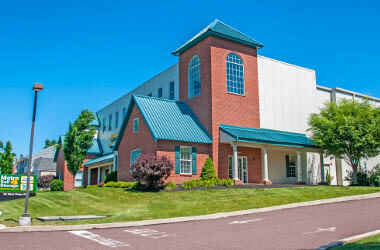 We invite you to stop by during our convenient office hours and find out why businesses and residents from North Wales, Lansdale, West Point, and Upper Gwynedd Township, make Metro Self Storage North Penn Valley’s first choice in self storage We also serve residents and businesses from Kulpsville, Spring House, Worcester, Montgomeryville, and Sumneytown. 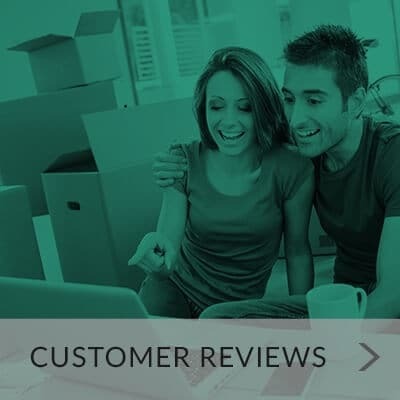 "This is the best-managed and cleanest facility I have encountered..."
"Place is nice and well maintained and the prices are good..."
"This place beats u-haul storage hands down. 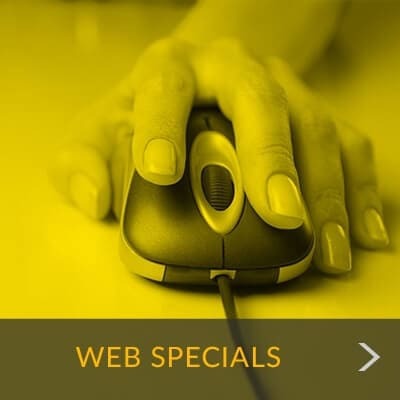 Great prices and very nice..."
Attention to detail, high standards for maintenance, and top-notch security—three top priorities that keep our North Wales storage facility looking impressive and operating smoothly every day of the year. It is our way of letting our customers know how much Metro values you and your belongings. Our friendly, knowledgeable, and efficient storage team understands the unique challenges posed by transitions, and we are here to provide you with the tools and knowledge to get the job done right. Our full-service storage facility in North Wales offers one-stop solution for all of your residential, recreational, and business storage needs.